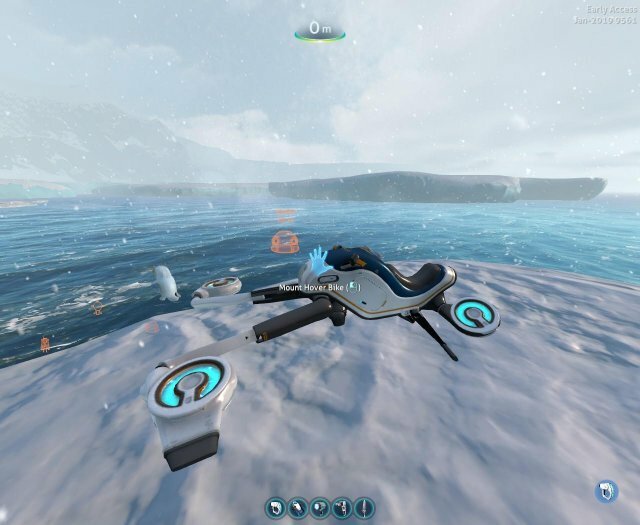 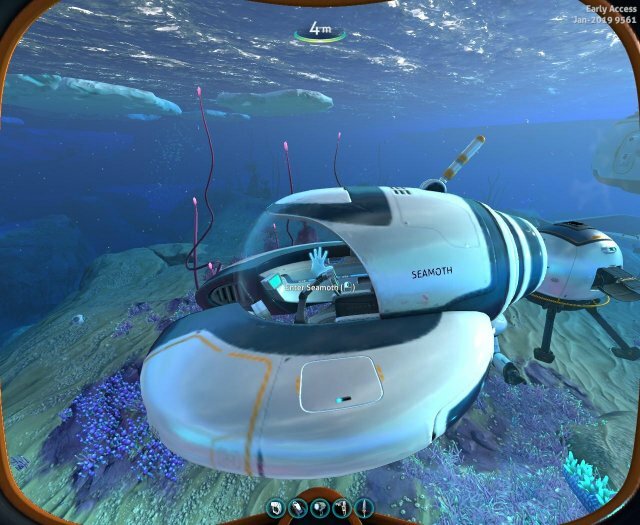 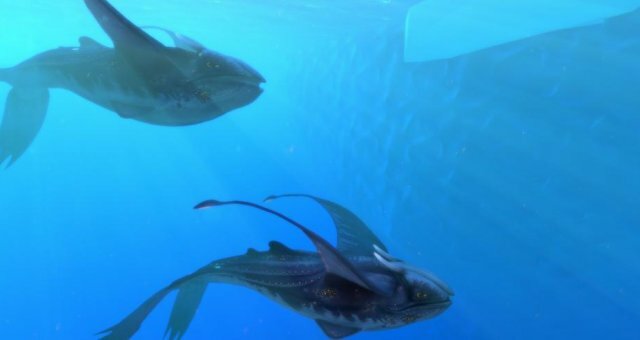 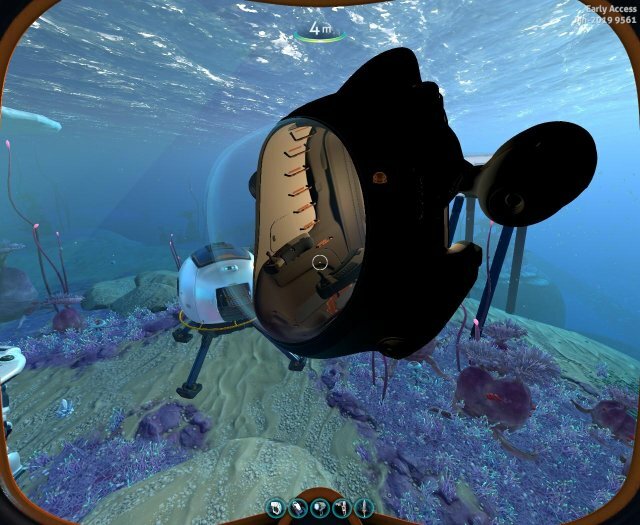 A guide on Subnautica: Below Zero vehicles and how to get them! You can control it with WASD and it will only work on the ground or on ice! 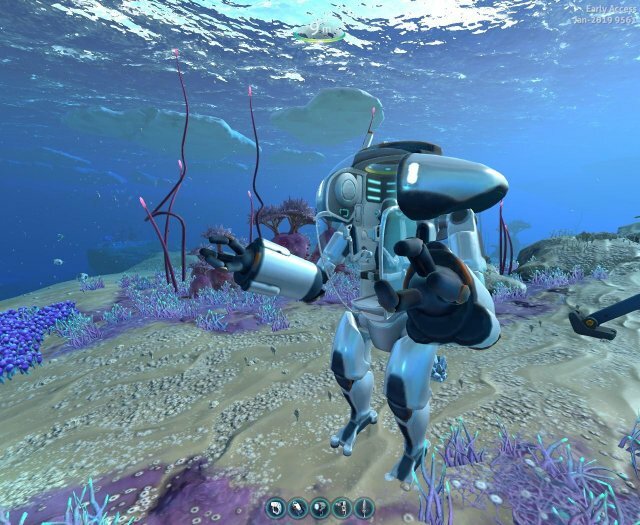 You can still get a normal seamoth by typing item seamoth to spawn one!